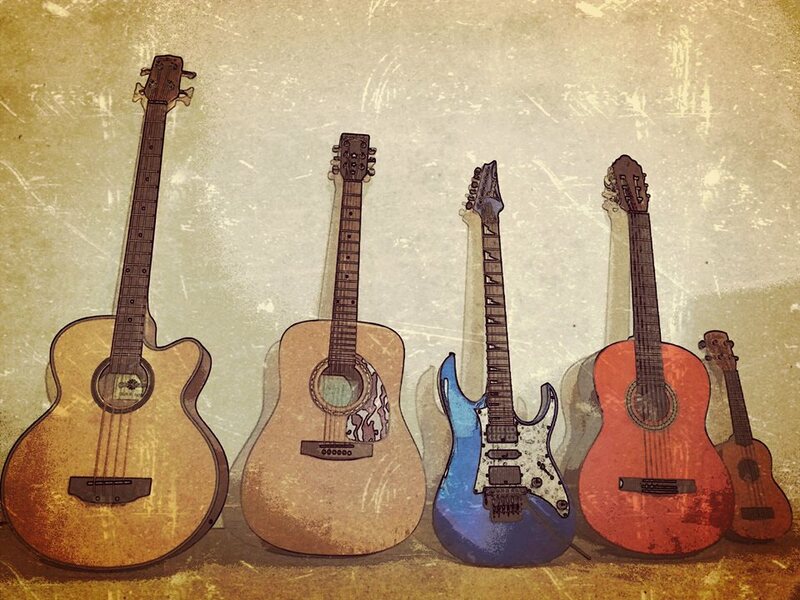 Do you need a backing track?. Please click here. > This is a recording I made using this backing track. This one is inspired by the final section of the song "Love of my life" by Carlos Santana. 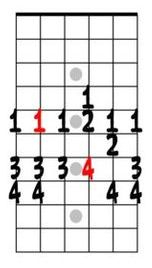 This is one of the positions of the D Dorian Scale. The tonic, or root, of the scale appears in red. 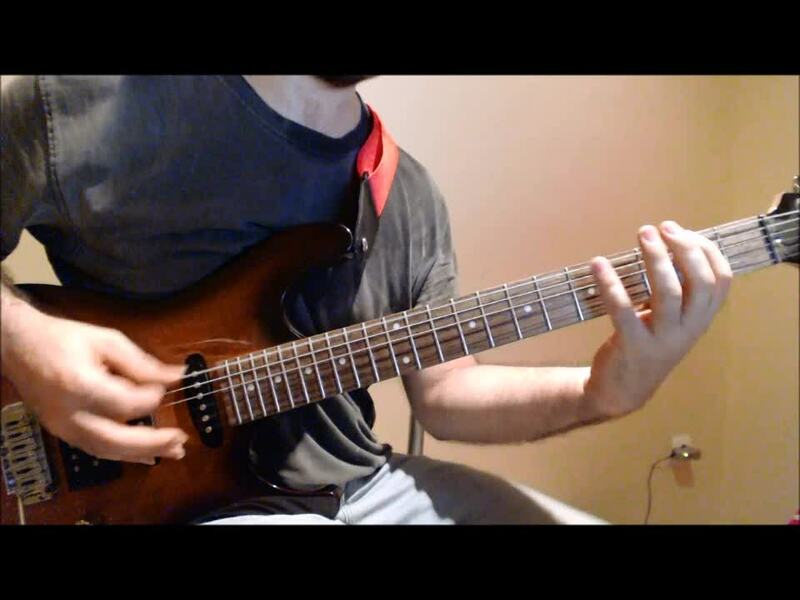 In this video you'll see me playing the Dorian Scale (5 Positions) using this backing track. You'll find the diagrams and figerings on the Scales section. This backing track is inspired by the keyboard and guitar solos section of the song "Light my fire", by The Doors. 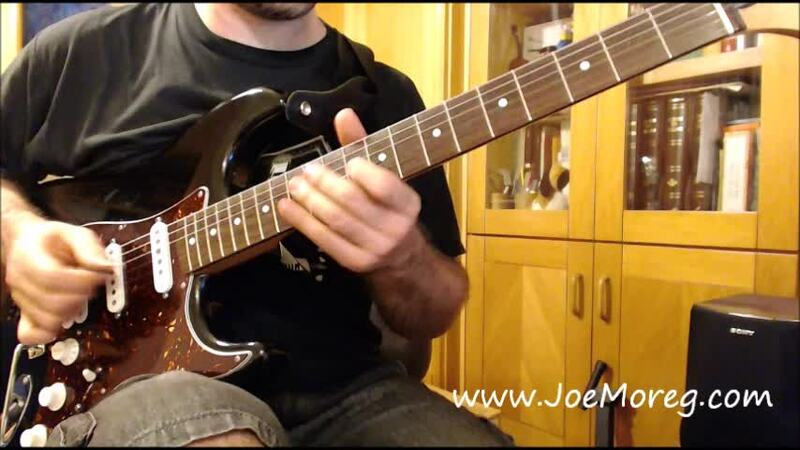 You can improvise with the B Natural Minor Scale (B Aeolian). 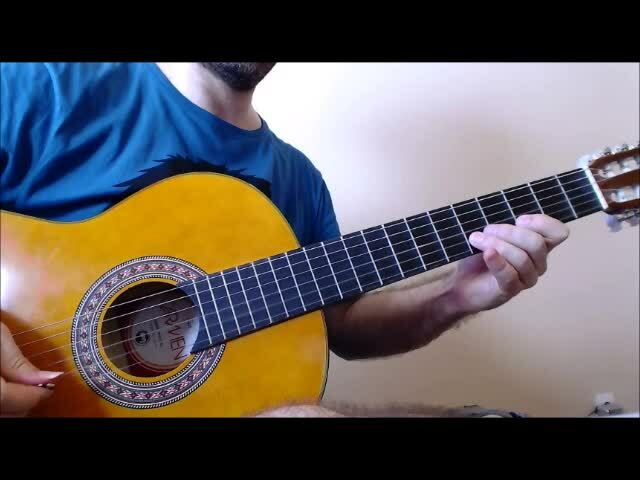 I created this backing track with and excerpt from the song "Gone" (Black Crowes), and repeating it over and over. I was able to do it using Cubase, although I also use a device by Korg called PX5D, when I want to do it during a lesson. 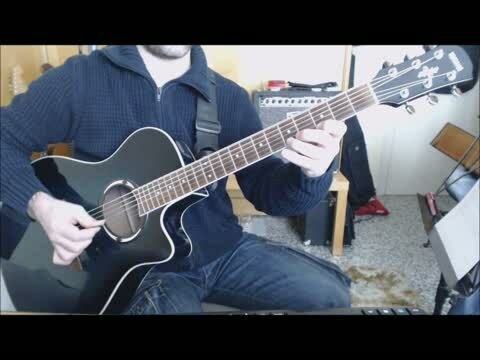 I recorded this video using this backing track during one of my lessons.